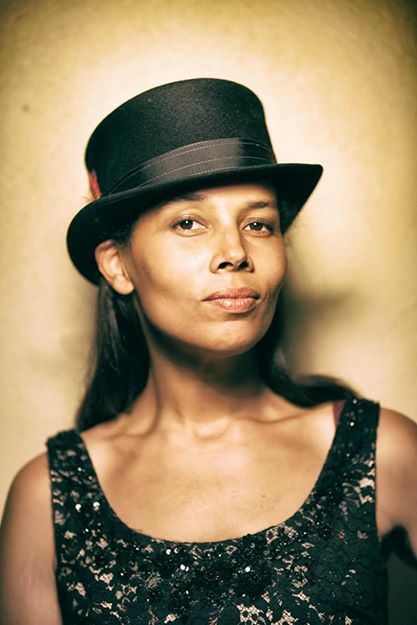 The acoustic singer-songwriter, Rhiannon Giddens, has announced an extensive U.S. tour, for this spring. Bhi Bhiman will be on select dates of the tour. She will be touring in support of her latest album, Tomorrow Is My Turn. You can check out the dates and details, after the break. May 12 – Arcata, CA @ Van Duzer Theater, Humboldt State Univ.